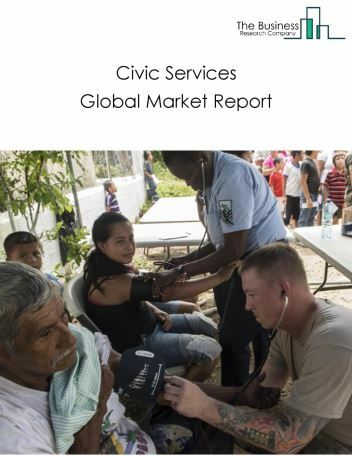 Major players in the global religious organizations market include The Salvation Army, Feeding America, Samaritan's Purse, Food For The Poor, and Blessings International. The religious organizations market size is expected to grow during the forecast period to 2022. 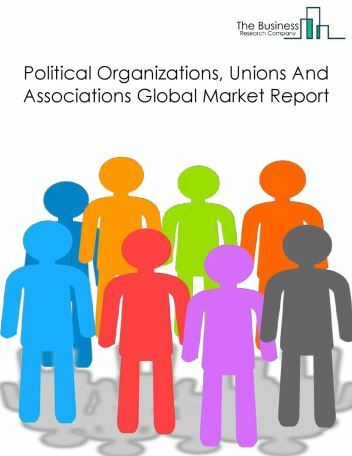 The growth in the religious organizations market is due to the increased involvement in religious activities by individuals as well as political authorities. However, the market for religious organizations is expected to face certain restraints from several factors such as increasing young population and lack of awareness in underdeveloped countries. 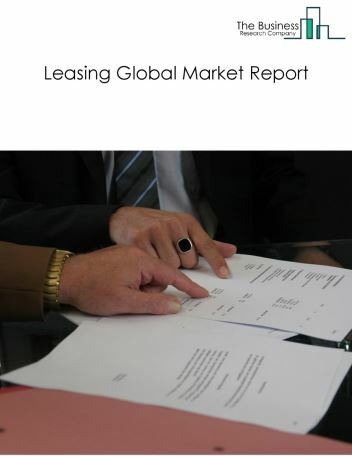 The global religious organizations market is further segmented based on type and geography. 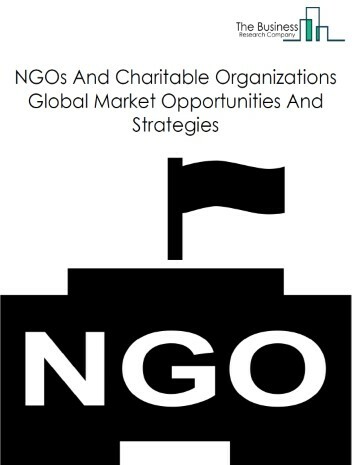 By Type - The religious organizations market is segmented into Christianity, Islam, Hindusim, and Others. 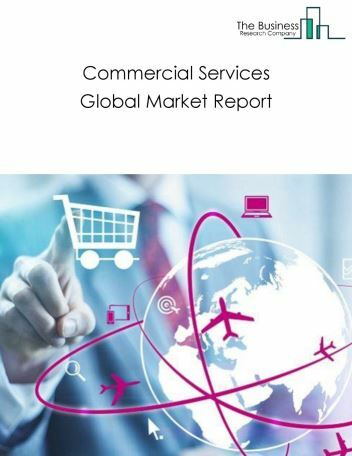 Among these segments, the Christianity market accounts for the largest share in the global religious organizations market. 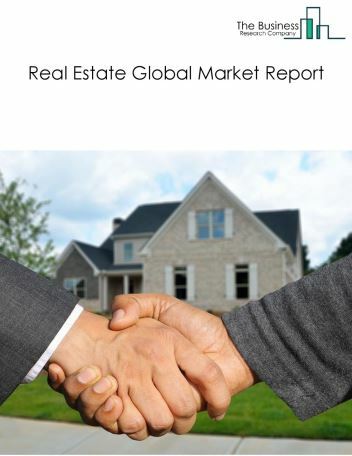 By Geography - The global religious organizations market is segmented into North America, South America, Asia-Pacific, Eastern Europe, Western Europe, Middle East and Africa. 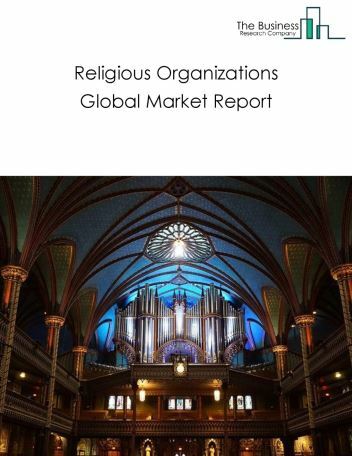 Among these regions, North America's religious organizations market accounts for the largest share in the global religious organizations market. Crowdfunding is rapidly becoming one of the most popular modes for religious organizations to raise funds. It is a process of raising capital through a large number of independent investors primarily via crowdfunding platforms and social networking websites. Crowdfunding includes funds raised through donation websites, online charity auctions, and giving by text. According to Massolution crowdfunding report 2015, the global crowdfunding industry expanded by 167%, from $6.1 billion in 2013 to $16.2 billion in 2014 in terms of funds raised. The industry more than doubled in 2015, reaching $34.4 billion. 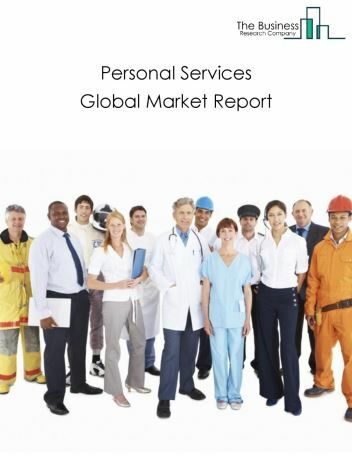 Potential Opportunities in the Religious Organizations Market With increase in disposable income and increasing time spent volunteering by individuals, the scope and potential for the global religious organizations market is expected to significantly rise in the forecast period.